John Abraham's espionage thriller Romeo Akbar Walter or RAW as it is popularly called, will open in theaters on Friday. 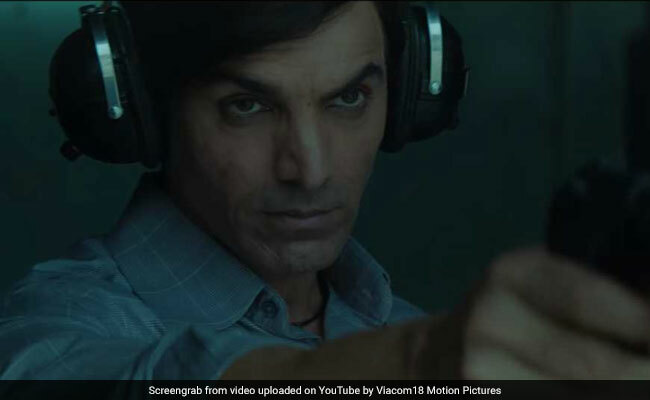 The film, which has been directed by Robbie Grewal, is set against the backdrop of the Indo-Pakistani War of 1971 and film's lead actor John Abraham plays the role of a spy, who goes undercover in Pakistan. John plays a variety of roles in the film. Besides John, Romeo Akbar Walter also stars Mouni Roy, Sikander Kher, Suchitra Krishnamoorthi, Bikramjeet Kanwarpal and Geetika Vidya Ohlyan. However details about the films's other characters have been kept strictly under wraps. During an interview with news agency IANS earlier this year, John clarified that RAWis not a jingoistic film. "It's a very objective film. No one is bad or good in this, it's just how you look at things. We are not depicting any other side as the bad side. It's a story of a spy who goes across, but it's a different story than Raazi and many other stories. It's not jingoistic, typical flag saluting film. It's very different and that's why we are proud to be associated with it," IANS quoted John Abraham as saying. Earlier, Kedarnath actor Sushant Singh Rajput was supposed to play the lead role in the film. However, he walked out of the project due to "unavoidable circumstances." Romeo Akbar Walter went on floors in June last year and has been shot across several locations including Gujarat, Kashmir and Nepal. The film is collaboratively produced by Viacom 18 Motion Pictures, KYTA Productions and VA Film Company.